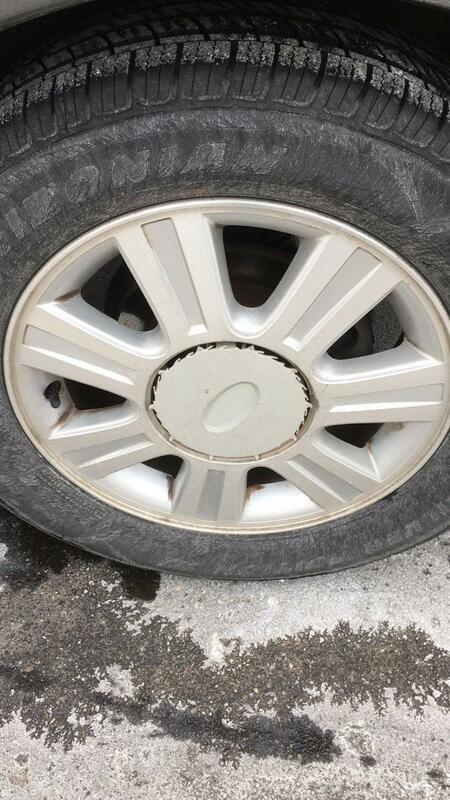 Hi we lost a wheel center cap in the recent Midwest winter storm. 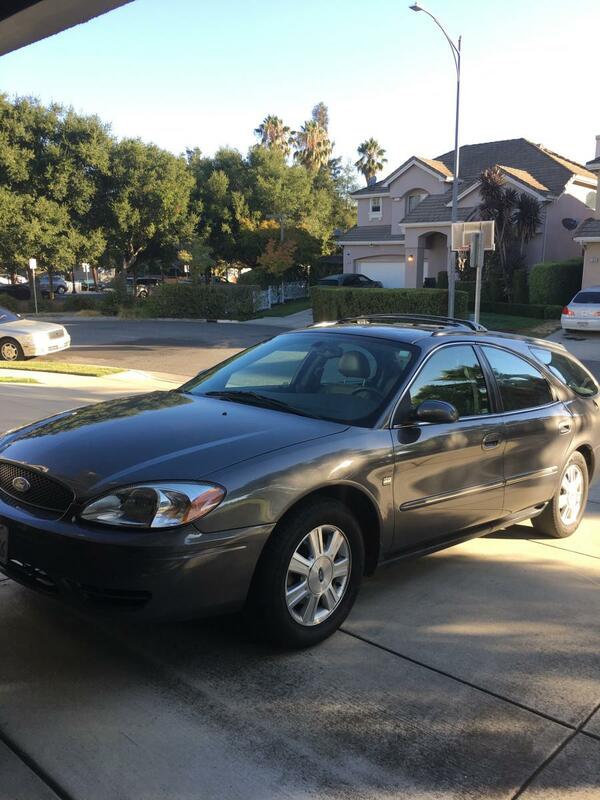 2004 Ford Taurus wagon SEL. The car is in Ann Arbor, MI. According to the local dealer, the center cap part number is 3F2Z-1130-BB. Although new parts are somewhat available, we prefer to get a used one to match other three wheels. If you have a center cap available, please feel free to contact me directly. Thank you, David Chen. Email: [email protected], Mobile / Text: 408-828-0731. I have a pile of 7 spoke centers, no 5 spoke centers. Which do you have? Thank your reply. Attached are a couple of photos of the Taurus, I assume it is 7 spoke wheels? We could use a center cap with the blue Ford logo, if you have one to spare. The car is in Ann Arbor Michigan. Email: [email protected]. Thanks again.